Some key features include Social Worker in the Library, a Spanish language collection, and the all-holiday tree! Take a look inside the branch with Branch Manager, Mrs. K.
It’s #TakeoverTuesday. Today we’re going inside the Pennsylvania Avenue branch. The Pennsylvania Avenue Branch is located at the intersection of Pennsylvania Avenue and North Avenue in West Baltimore. The branch opened its doors in 1953, when it was known as Branch 17. It replaced the original Easterwood Park location that operated from 1914 to 19 53. The branch was remodeled in 1983 and housed the system’s first computer center. In that first year, more than 500 adults completed computer education courses. Today, as visitors approach the outside the branch they are greeted by Penny, a mural of a girl reading. 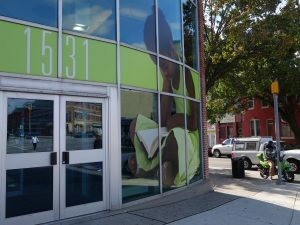 Just recently, Pennsylvania Avenue was designated the anchor library of West Baltimore, with expanded hours to serve the community. 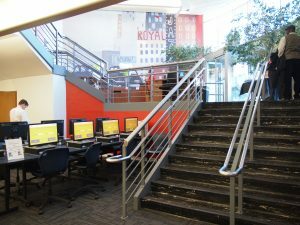 Pennsylvania Avenue is one of four Pratt locations that offer Social Worker in the Library. Social Work graduate students from the University of Maryland School of Social Work offer customers help in areas like SNAP benefits, shelter, addiction, immigration, learning differences, health concerns and safety. The Pratt and Maryland Legal Aid also offer Lawyer in the Library. The program has helped thousands of people resolve legal issues, such as expungements, child custody, bankruptcy, wills and more. 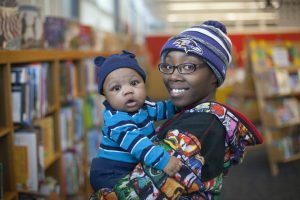 This spring, the branch is also offering Yoga for Everyone and Zumba classes, computer courses in the lab, story times for children, painting and pastry, and so much more. So pop on over to Pennsylvania Avenue and check out all we have to offer. It’s #TakeoverTuesday here at the Pratt. All day we are highlighting our Light Street Branch, located at 1251 Light Street. 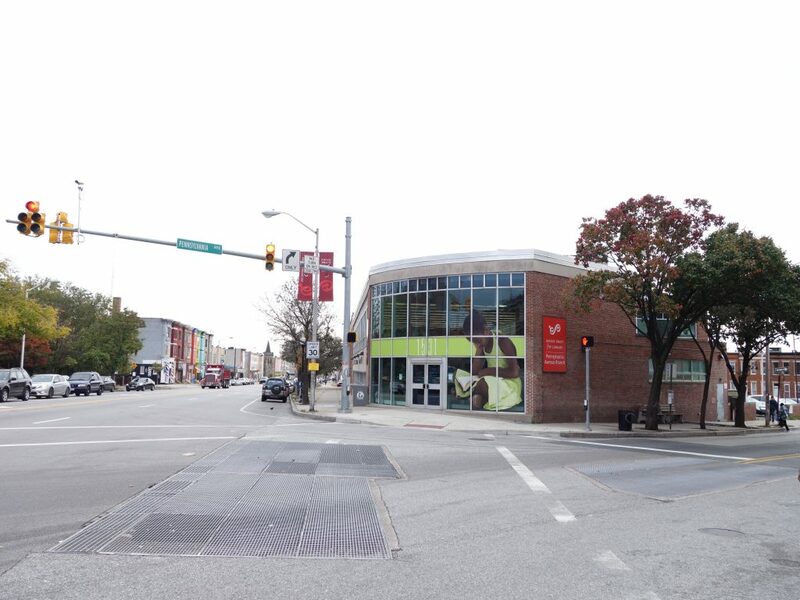 In the heart of Federal Hill just blocks from the Cross Street Market, the Light Street Branch serves South Baltimore communities including Federal Hill, Locust Point, Otterbein, and Sharp-Leadenhall. Light Street is open until 5:30pm tonight. Come say hi!